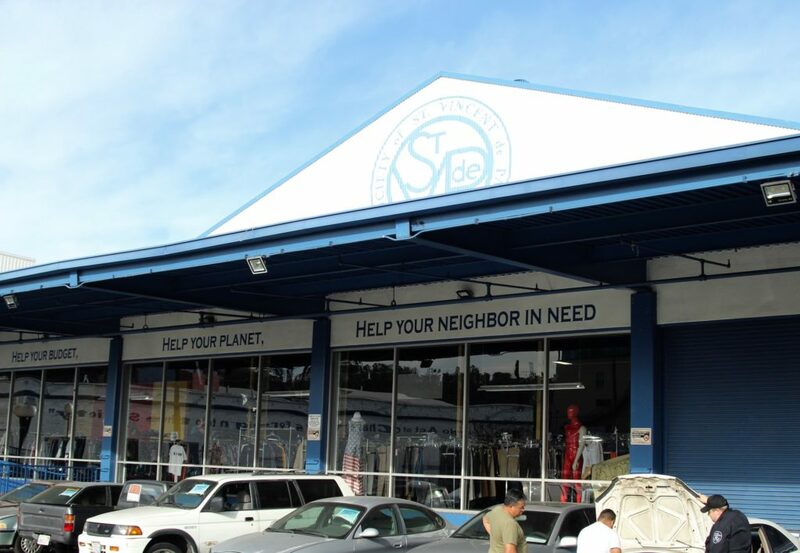 Saint Vincent de Paul’s downtown Los Angeles Thrift Store, the largest in Los Angeles County and one of the largest thrift stores in America, provides quality merchandise to those in need as well as a burgeoning trade with millennials and Gen Z. 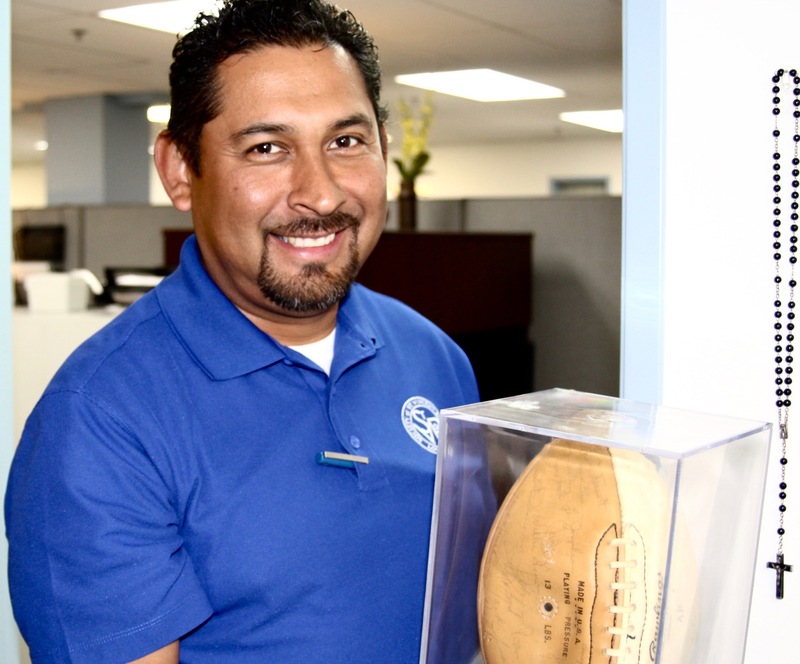 The secret is out that that this is the place to score a great bargain—and it’s a win-win as all proceeds go to support Saint Vincent de Paul’s various programs including the Cardinal Manning Center in the heart of Skid Row. 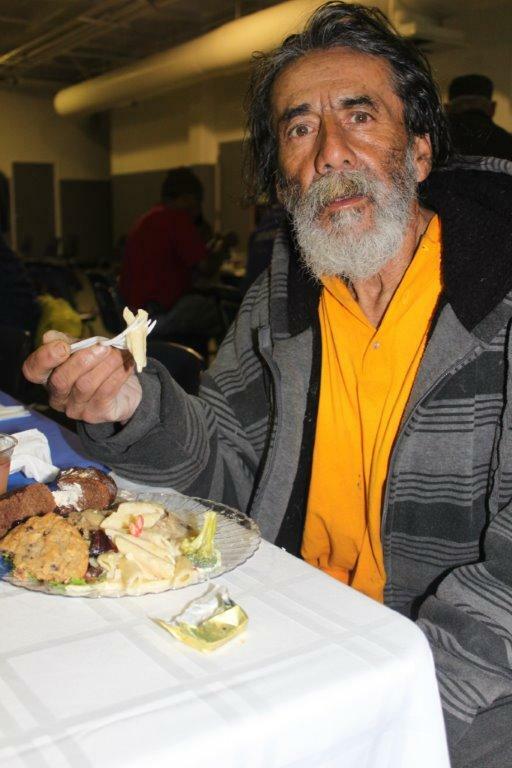 The Cardinal Manning Center includes overnight accommodations for sixty five homeless folk. Saint Vincent also operates a summer camp in the hills above Santa Barbara. In addition to a vast section filled with clothing, shoes and related apparel, there’s an entire section filled with furniture. The Thrift Store is ardently supported by individual donations, as well as brand new items donated by regional manufacturers. 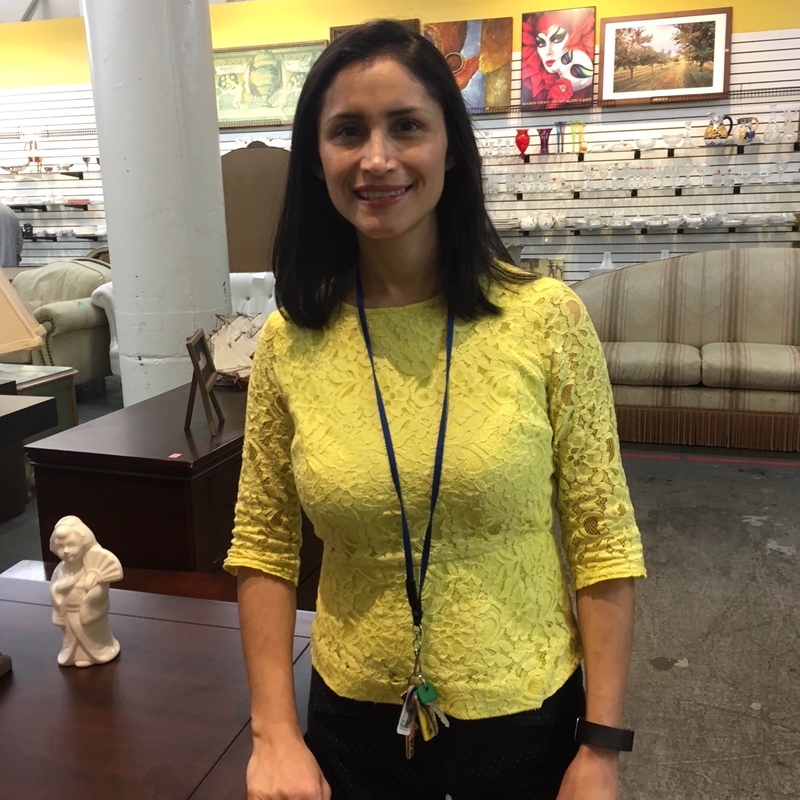 The old song in the world of thrift stores is “gently used” but at Saint Vincent de Paul you’ll also discover brand new items donated by manufacturers–from shoes to clothing that were earmarked as production overruns or last year’s trends. The sale sticker prices will cause reverse sticker-shock as the prices are jaw dropping inexpensive. 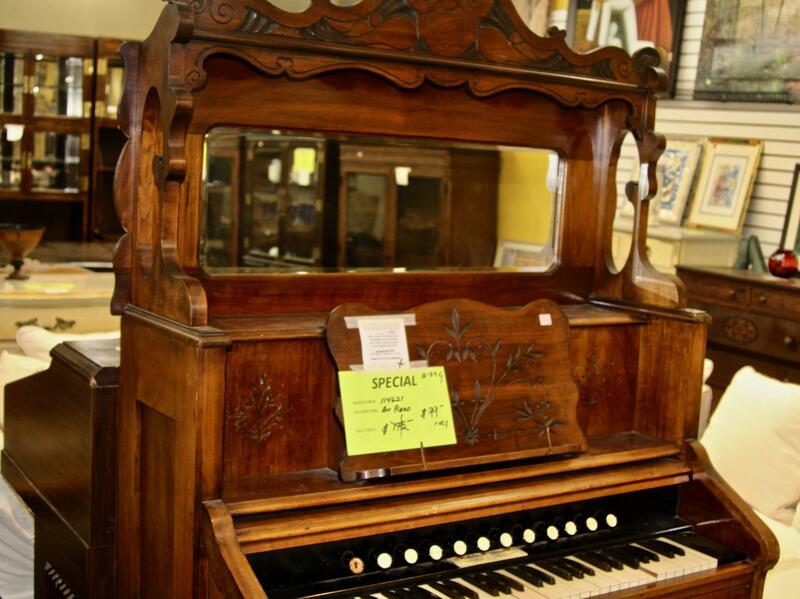 For example, how about a pair of brand new tennis shoes for $5, an 1890’s antique pump organ for $99 (try same item in a Malibu thrift shop for $1,000 to $1,200), a three-piece gently used, elegant leather couch-ensemble for $350. The customer demographic includes much more than low-income earners. The store maintains a passionate following by those with a passion for green, environmentally conscious living, shabby-chic-trenders, and young start-out couples on a limited budget. Wealthy customers often roll up in their Mercedes with a large stack of donations and subsequently walk out with an armload of purchases. Even Hollywood studios gets in to the act at Saint Vincent de Paul. Set decorators frequently purchase furniture, clothing, miscellaneous décor, and more to outfit an entire set. And then when filming is a wrap, the set designers drive up in their trucks and donate all of their purchases back to the thrift store…a classic win-win. 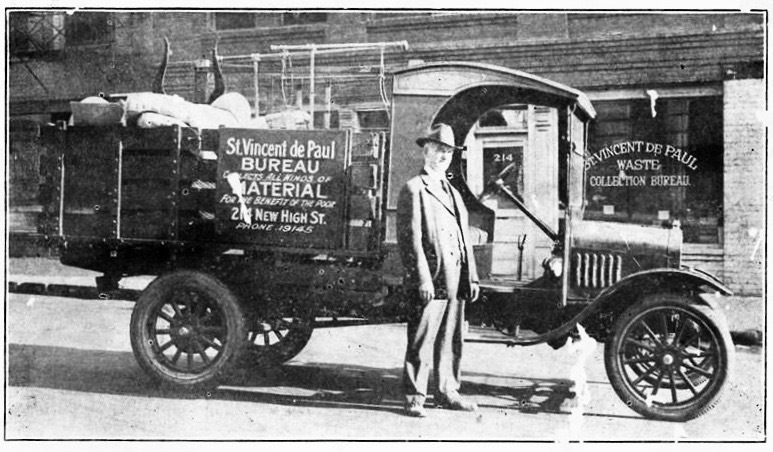 Saint Vincent de Paul Los Angeles has been serving the poor and homeless community since 1904.